Dr. Kirkham has been treating my family of six for nearly twenty years. I have complete confidence and trust with Dr. Kirkham as a physician and as a surgeon. Dr. Kirkham is one of the only physicians I truly trust with my entire family. 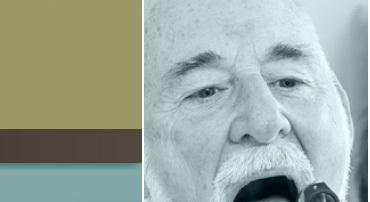 His professionalism, integrity and expertise as an ear, nose, throat, head and neck specialist combined with his genuine sincerity has been outstanding throughout the years. All of those things have given me great comfort and confidence to face any medical condition that Dr. Kirkham has overseen. 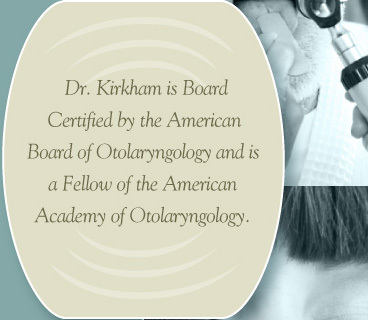 Over the years Dr. Kirkham and his staff have handled each and every visit we have had with excellent care.